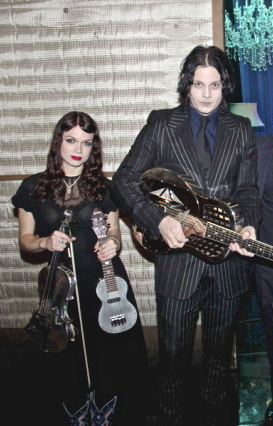 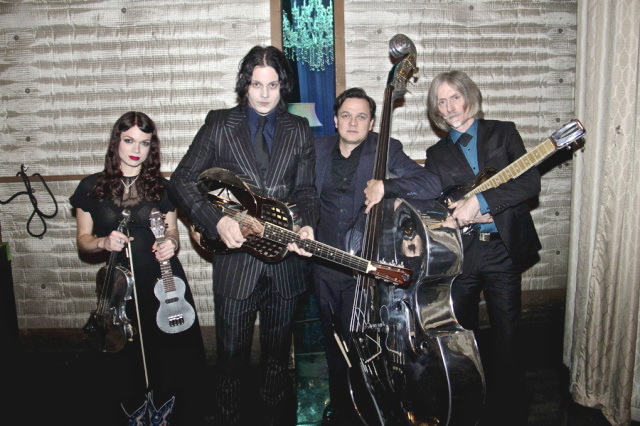 To say Jack White has a particular and unique vision, may be an understatement – but that vision included all aluminum instruments for the staging of his 2014 tour for his record release Lazaretto. 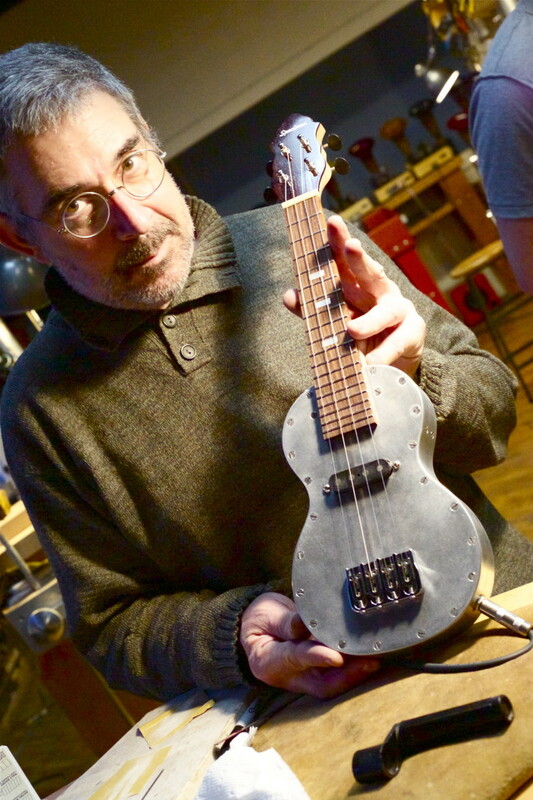 Jack asked us to make a Specimen Aluminum Ukulele under a tight deadline and we answered the call. 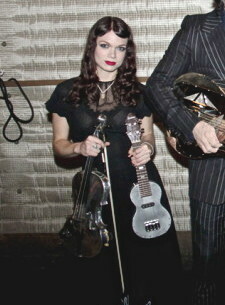 Check out the Uke in action in this Conan O’Brien video of the band’s performance of “Alone In My Home”.